How I Keep my Family Feeling Well this Winter Season! I sat on the couch this morning listening to the news, and my heart was so sadden by the number of people (especially children) whose health is being compromised this winter season with all the “stuff” that is going around. It is actually quite scary. As the mother of five, I am especially concerned about this as well. The only thing that brings me peace is being PROACTIVE. 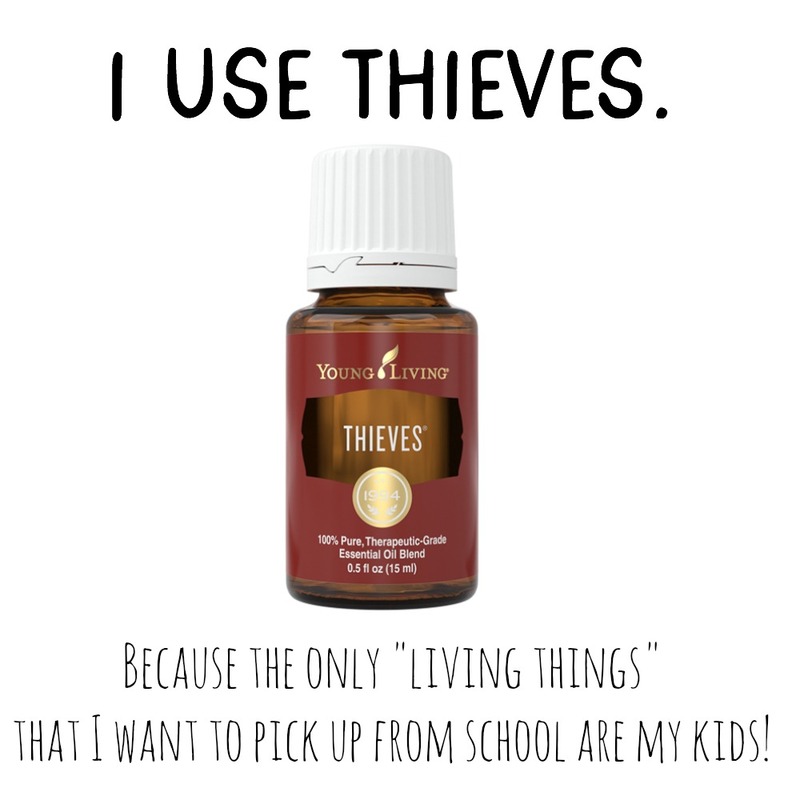 The ABSOLUTE BEST thing that I can do for my family’s health and wellness is to use Young Living’s Thieves Products. 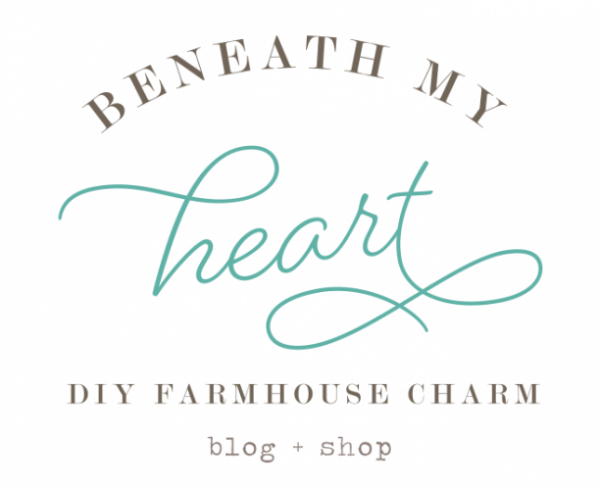 And the reason I am writing this post is because I want to encourage you to use them too. This is me talking to you…friend to friend…Mama to Mama. So google it. You’ll see. I seriously wish it was mandated by law for every teacher in America to diffuse Thieves in their classrooms, and use Thieves cleaners on their desks! As a former elementary teacher, I wish to goodness I had Thieves to clean my classroom! I know I would have had healthier and happier students, which in turn would mean healthier and happier mamas and papas! 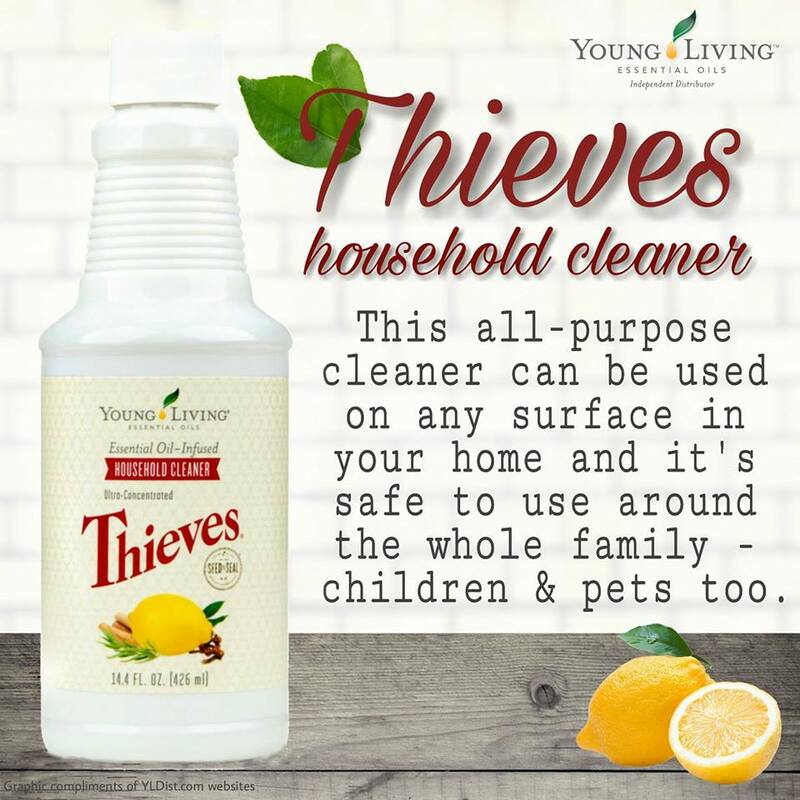 I also use Thieves cleaner on everything in my house! I use it on my counter tops, my mirrors, my toilets, my floors, you name it! And it smells soooooooo good! The boys LOVE when I clean with Thieves cleaner. Thieves cleaner kills all the things and keeps our family healthy, but you know the best part? It’s non-toxic. Basically, we can lick the counters after we use it, and it wouldn’t hurt us one bit. Can’t say that about other household cleaners! Y’all, the average American cleans their countertops (and homes) with cleaners full of toxic chemicals that cannot be consumed. You guys, doesn’t that make you want to run to your cleaning supply closet and ditch everything?! But that is not the only reason I am sharing this with you! If you have a friend, neighbor, relative, or anyone else who shares Young Living essential oils, and you want to sign up with them…DO IT! That would make me equally happy!! I just want as many people as possible to be using Thieves. It is life changing. And I want to make sure everyone knows how to get it. 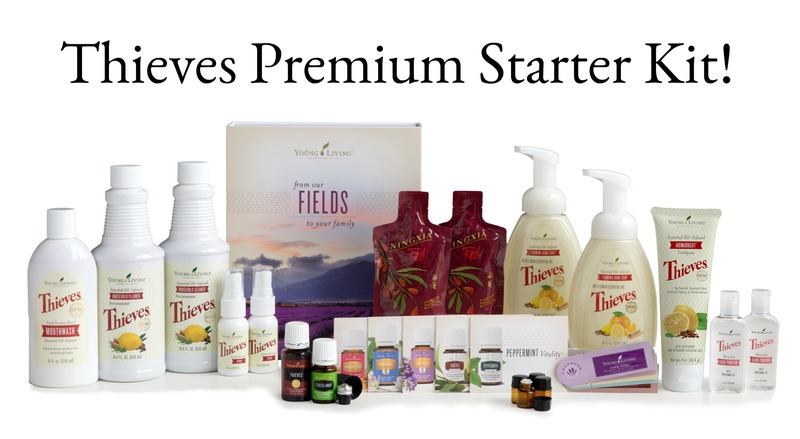 Thieves comes in the Young Living premium starter kit, along with 10 other amazing essential oils, a diffuser, samples of Ningxia Red, and more. YES!! Young Living has a THIEVES PREMIUM STARTER KIT!! Look at all the goodies it includes!!! Not only do you get a 15 ml bottle of Thieves essential oils (which is bigger that the 5ml bottle that comes in the regular Premium Starter Kit,) but you also get the toothpaste, mouthwash, cleaner, soap, spray, hand purifier, and a bottle of Stress Away essential oil!!! 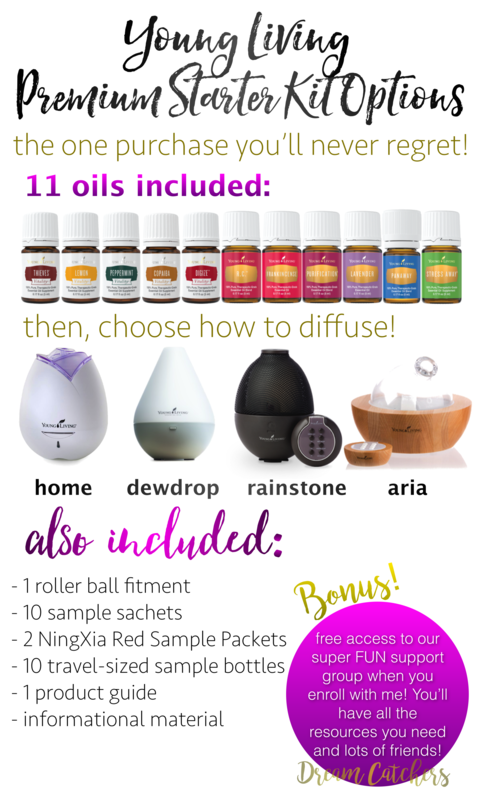 And this month, I am offering a FREE diffuser for anyone who signs up with a premium starter kit through my member number!!! So if you sign up with the regular Premium Starter Kit, you will get a diffuser from Young Living and a second one from me FREE! And if you sign up with the Thieves Premium Starter Kit, (which does not include a diffuser,) you will STILL get a diffuser from me! Then you can start diffusing Thieves in your home right away! BOOOYAH! And if you have any questions AT ALL, please do not hesitate to ask!! I love talking about oils and helping others learn how to use them too! I can also help you with any questions you have about the sign up process. Alright now, it’s time for me to go to bed! ha! Gonna be diffusing some Peace & Calming tonight! Traci, years ago we were on a ranch in New Mexico and one of my girls was so congested and a lady brought me a bottle of oil and instructed me to rub the oil on the bottoms of her feet and put her socks on. This was Thieves Oil. At that time oils weren’t that common so she gave my husband the recipe and we keep this in our medicine cabinet at all times.Thank you for encouraging people with your wisdom. Hi Stephanie, I personally would say THIEVES, THIEVES and THIEVES. We have asthma as well, and we have had zero issues. You can put it on the kiddos feet at night if you are concerned with diffusing. I have ditched all chemical cleaning products and have replaced it with Thieves, let me tell you…everyone is breathing easier. I have also replaced all candles or “smell good” items with essential oils. There is also an essential oil called RC (Respiratory Care) That is another must have in our home. I am a fanatic about using Young Living Theives essential oil ……. The things that you were sharing and referring to are so very true!! 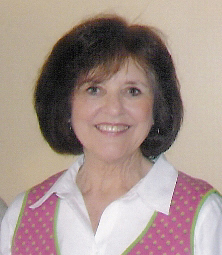 Thank you for sharing this valuable information with so many who read your blog……………………………. Is there any way to get continual education and support regarding essential oils without being on Facebook? 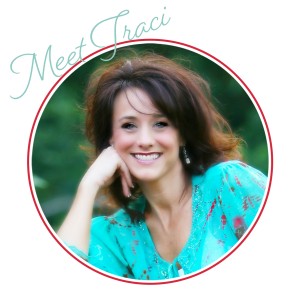 Tracie, I’ve been using the Thieves oil for about three years in my diy mouth wash, for under gum cleaning, and my own diy hand sanitizer. 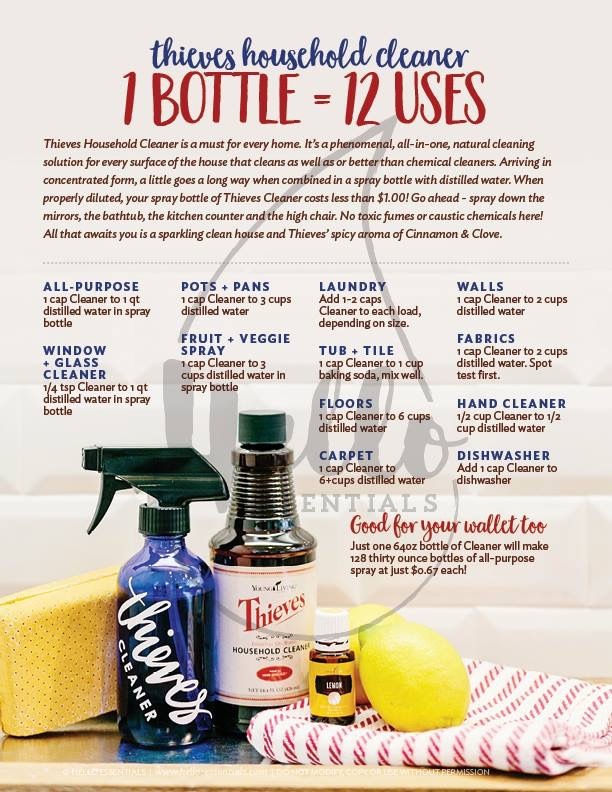 I started using the Thieves household cleaner a couple of weeks ago and love how clean my house smells! Diffusing it too! Thank you for sharing so much information on helping to keep people well! I was wanting to sign up to become a member of Young Living. I was confused about what the ongoing commitment was to keep my membership going (aka certain amount i need to buy each month). Could you please let me know what steps is involved.